A Managing Director and co-founder of Shepherd Ventures, George has a strong technical background combined with extensive Wall Street and financial industry experience. He has been a successful manager in rapid growth environments, turning around struggling operations and developing and mentoring high technology companies. George has invested in a broad range of technology companies. He also runs an Entrepreneur’s Boot Camp which prepares CEOs to raise money. Before forming Shepherd Ventures, George was CTO and Partner at Nicholas-Applegate, a money management firm in San Diego, where he directed technology and operations to grow and sell the company. Prior to Nicholas-Applegate, George was CTO and Managing Director at Kidder Peabody in New York City, becoming an expert in Investment Risk Management. Previously he held top information technology positions at Swiss Bank, Salomon Brothers and the American Stock Exchange. As Director of Research for North American Philips and co-founder of Digital Measurements Corp., George obtained numerous US and foreign patents. George holds an MBA in Finance from Columbia University, an MSEE from Stanford University and a BS in Electrical Engineering from Rensselaer Polytechnic Institute. Additionally, he attended the Optic’s Program at London’s Imperial College and is a Graduate of Harvard University’s Industrial Management Program. 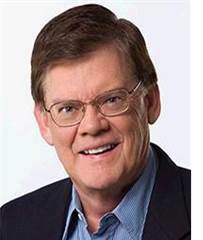 A noted technology futurist, George has been a keynote speaker at financial conferences on The Future of Technology. He has served as a Trustee for the San Diego Museum of Art and as pro-bono Chairman of the museum’s Investment Committee. He has also served on the Board of Governors of the National Association of Small Business Investment Companies and is currently a board member of several technology companies. Be here and now. It is the most important advice I can give. Miscommunications and missed opportunities occur far too often because people are distracted by their own thoughts and not focusing on what is happening in front of them. This is especially hard in an interview, when your body is filled with nerves and your mind is running through all the various ways this interview could play out. Instead of focusing on what could be, pay attention to what is. The first thing to do before entering an interview is to change your mindset. Instead of saying to yourself, “Don’t mess up” or “Please pick me,” enter the room believing you are already on their team. You and the interviewer are already colleagues. You are entering the room to get to know each other better, to exchange ideas and to see if you can work together to build something great. You are not entering the room to be grilled or interrogated. This is a supportive atmosphere where you can have a conversation and explore new topics. It is important to remember that you are also interviewing them. You need to figure out if this is a work environment that you can thrive in. The last thing you want to do is move your whole life around for this job and find out that this is not a place you feel you can spread your wings in. That is why an interview is a conversation. Go in excited to explore new possibilities. You are seeing if you can add to their team and if their team is the right fit for you. The most common remark I hear when I help people prepare for interviews is that they are afraid of not knowing an answer to a question. It is impossible to predict and prepare for every possible situation and question. Instead, breathe and be excited about this experience. Fun is the antidote to fear. I have my clients engage in various improvisation exercises to remind them that the unplanned can be fun. Even though you can’t prepare for everything, that doesn’t mean you shouldn’t prepare. Do your homework. Know the company you are interviewing for. What is their mission statement? What are they currently working on? Were any articles about them released lately? With the internet at your fingertips, you have a vast amount of resources to consult before entering an interview situation. You also need to know why you are the best fit for this job. If you don’t know why you are ideal for this position, how can you expect others to believe you are? What previous experiences will help you succeed in this new position? What questions would you ask if you were interviewing someone for this job? What do you hope to accomplish with this position? What questions do you have for the interviewer? Stay mentally and physically present. Change your mindset about the interview. See it as an opportunity to exchange ideas. You are also interviewing them. You want to see if this is the right fit for you. Be sure you can thrive. Go with the flow. Have fun. Bri McWhorter is the CEO and Founder of Activate to Captivate where she teaches communication techniques from an actor’s point of view. She specializes in Presentation Skills, Interpersonal Communications, Interview Techniques and is a Speech Coach. She is a Communications Consultant for UC Irvine. She teaches communication certificate programs on public speaking for graduate students and postdocs. She also works with faculty on upcoming presentations. 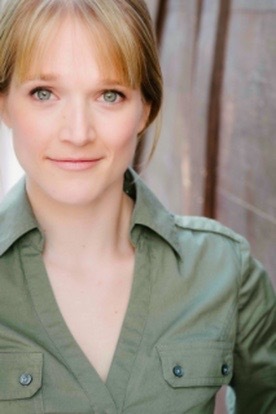 She has a MFA in Acting from UC Irvine and a BA in Theater and Performance Studies from UC Berkeley. She is a private speech coach and conducts group communication workshops for various companies and universities. For more information on Bri, please visit www.activatetocaptivate.com. Research Experience for Teachers programs are funded by the National Science Foundation (NSF), are six-weeks long, and incorporate both a laboratory research component and classroom component. By the end of the six-weeks, the educators participating have produced a research poster about their project as well as a lesson plan which will be implemented in the new school year applying the science and technology they have learned. Learn more about the RET program & how to apply. 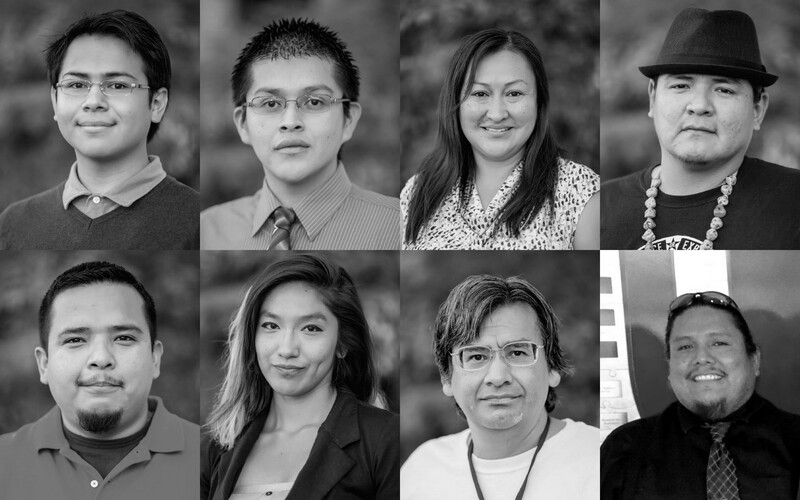 If you are interested in learning more about the RET program for educators of Native American students please contact us. Columbia hosted Nancy Yi, who is a physics teacher at Brooklyn Technical High School. While at Columbia University Nancy participated in the Lightwave research lab of Prof. Keren Bergman. She was mentored by Dr. Dessislava Nikolova on a project that aims to develop a silicon photonic system for secure communications using the quantum properties of laser light. Silicon photonic devices have very small dimensions and moreover they can be manufactured with the same technology used for computer chips. 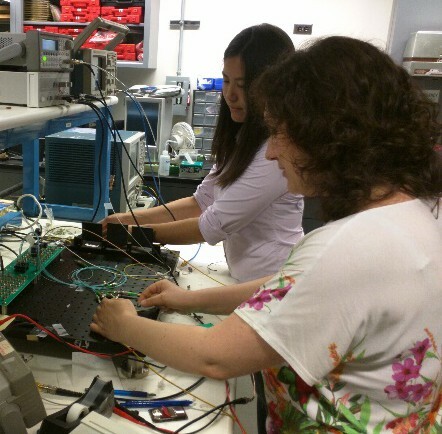 As a first step in the project, Nancy and Dr. Nikolova characterized the voltage dependence of the transmission characteristics of all modulators on the investigated chip. Jennifer Quach from Gompers Preparatory Academy spent the summer in Dr. Yeshaiahu Fainman’s laboratory. Her project titled, “Investigating Light and Their Chemical Properties” aims, “to understand light and its properties by explaining the similarities and differences between element spectroscopy and how that connects to their understanding of the atomic energy levels and photons emitted from excited state to ground state.” Using goals of the Next Generation Science Standards Jennifer hopes to see students forming a stronger foundation of the periodic table and its characteristics. Bill Evans teaches Algebra II and Physics at Booker T. Washington High School in Norfolk, Virginia. This summer he investigated “Prism-Coupled Waveguides” with Dr. Demetris Geddis and Lawrence O’Neal at Norfolk State University. Branching off of his summer project Bill will apply the new knowledge to have his students create a circuit using Snap Circuits Kits and then apply knowledge from their understanding of the quadratic equation. Marie Lemon teaches 6th grade at Greenville Early College in Greenville, SC. This summer she spent 6-weeks in the lab of Dr. Naga Korivi and Dr. Li Jiang. Marie’s project focused on Smart House Technology incorporating Light Emitting Diodes (LEDs) and alternative sources of energy (fruit juice, saltwater, and solar panels) to wire the house. 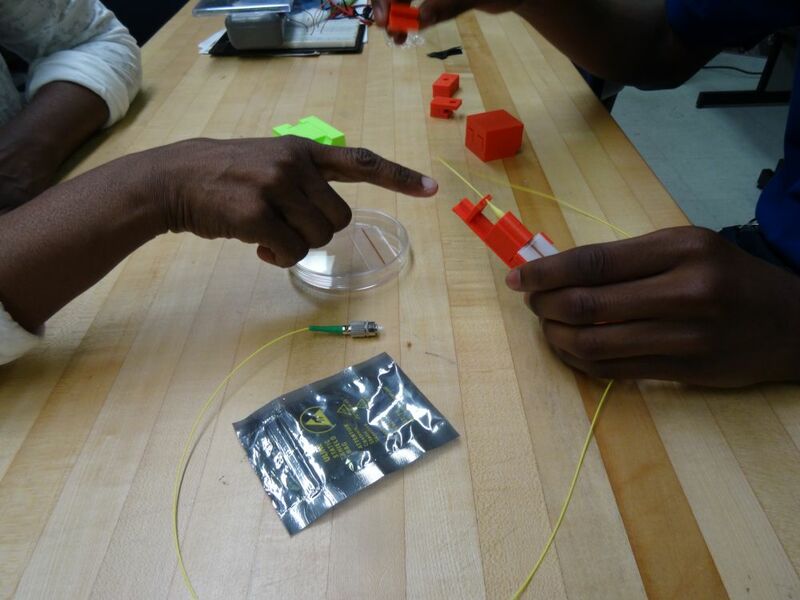 The concept of using photons in LEDs to send signals in devices, make connections, and do work in the process introduces and teaches circuits and electricity to 6th grade students. Through this work, students will continue to build on 21st Century skills; such as, collaboration, communication, and digital literacy necessary for college readiness. Read more about her experiences and on her blog. 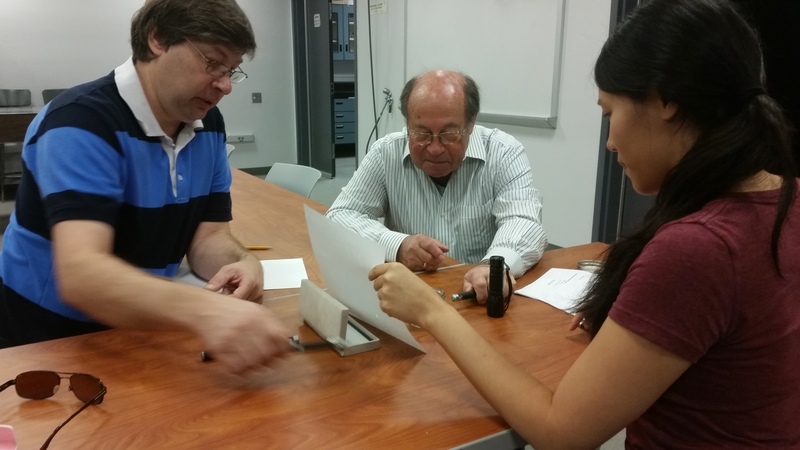 Two teachers participated in the CalTech Research Experience for Teachers program. Joe Hartley from Larchmont Charter School and John Smallenburg from John Muir High School spent six weeks in the laboratory pursuing state-of-the-art research projects with faculty mentors. 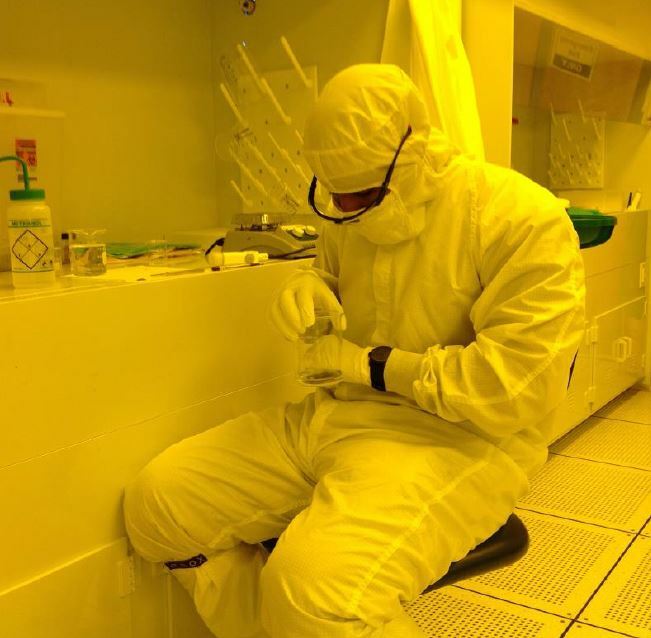 Research Experiences for Undergraduates Programs are funded by NSF, ten-weeks long, and students participate on a research project as well as in professional development opportunities to prepare them for graduate school. Learn more about the Integrated Optics for Undergraduate Native Americans REU program & how to apply. Learn more about the Integrated Optics for Undergraduates program & how to apply. 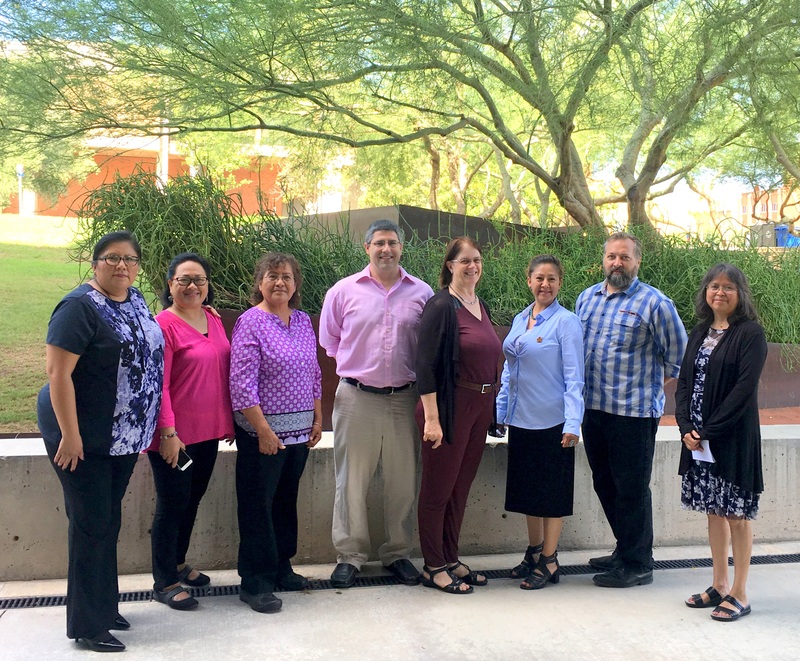 Through the NSF Research Experience for Undergraduate program CIAN at the University of Arizona hosted eight Native American Undergraduate students. Students hailed from four different tribes including the Colorado River Tribes, the Navajo Nation, the Tohono O’odham Nation, and the Port Gamble S’Klallam Tribe. Projects included developing a smartphone-based ocular imaging system, investigating lead and arsenic exposure risks to a community through analysis of airborne particles on children’s playground equipment, and polarized Raman microscopy of aligned carbon nanotubes; among many other exciting projects. The students also participated in the Graduate College’s Undergraduate Research Opportunities Consortium (UROC) Program to develop skills that will be essential for applying to, being accepted into, and succeeding in graduate school. Read about past students’ experiences; Solianna, Scott, & Robert. 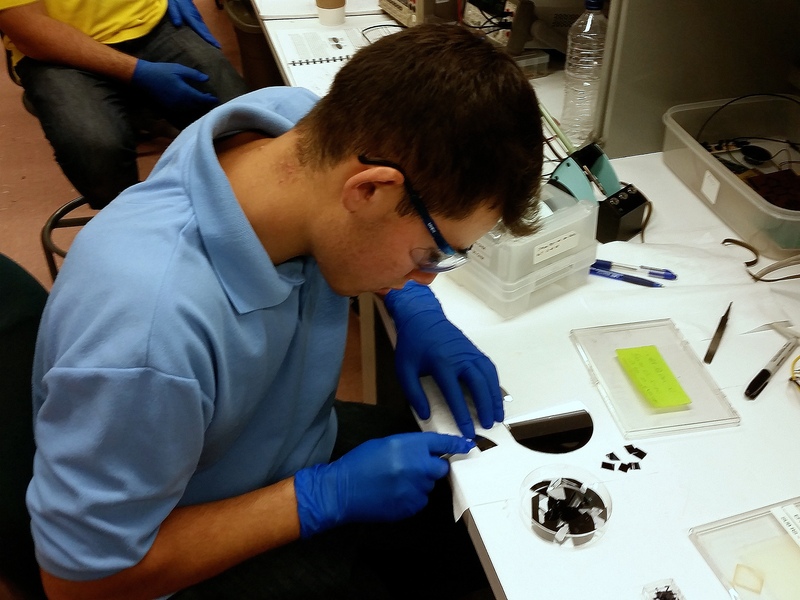 UCSD hosted two undergraduate students this summer in Dr. Yeshaiahu Fainman’s laboratory. Caylin VanHook attends Louisiana Tech University where she studies electrical engineering and physics. This summer her project was “Numerical Techniques in Near-field Optics and Materials.” Andrei Isichenko attends Cornell University and studies engineering and physics. His project was “Capacitvely-induced free-carrier effects in nanoscale silicon waveguides for electro-optic modulation.” Caylin and Andrei also participated in the UCSD STARS program which enabled them to attend a GRE preparation course, attend graduate school preparation workshops, present their research at the UCSD Summer Research Conference, and learn from other opportunities throughout the summer. This photodetector will help forward CIAN’s mission of creating transformative optical technologies by allowing for high speed conversion of an optical signal to an electronic one. Overall, the results substantiate the promise of field emission in vacuum technologies for novel applications and environments. Daniil Lukin studied “Design and Fabrication of Low-Voltage Turn on Vacuum Triodes.” For his project he worked with four-terminal planar vacuum triodes with emitter-collector gaps under 10nm, fabricated out of tungsten on sapphire. This technology is expected to operate at high temperatures and high frequencies which will be useful for integration with on-chip photonics. 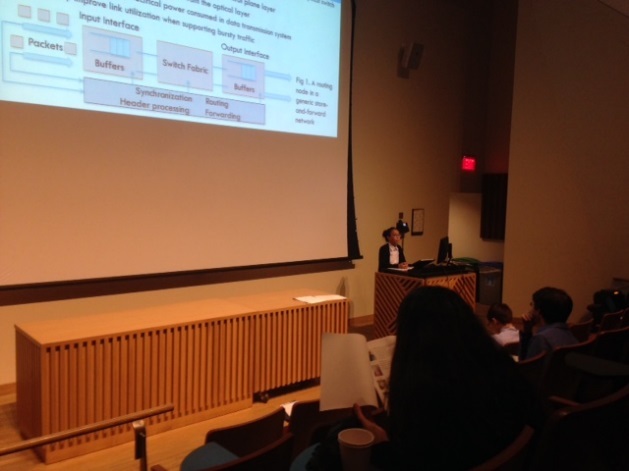 Lillian Chik presents her project at the Columbia REU Symposium. Lillian Mun Shin Chik was mentored by Ph.D. student Christine Chen on implementing dynamic control of a Silicon photonic switch fabric through a computer interface, to improve system robustness with power resource allocation. Chik says, “For this project, I learned in detail about optical communications for high-speed networking, focusing primarily on the photonic packet switching architectures.” Jacob performed system optimization on the programmable wavelength locking firmware and software for the lab’s high performance silicon photonic link and switch systems. 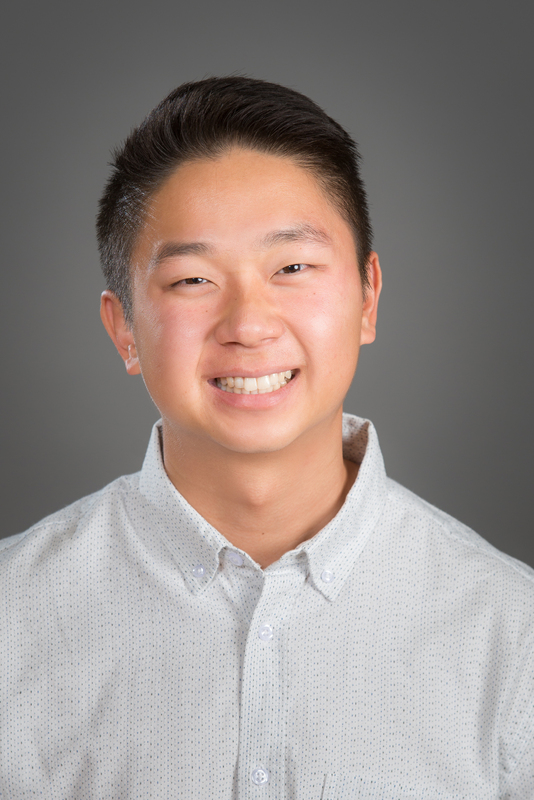 Jacob’s first deliverable was a modification to FPGA based signal processing of wavelength locking feedback signals – he replaced an unstable moving average filter with a more stable (fewer transients) median filter. Additionally, Jacob explored further automation of the system and began development of a lock-and-memorize protocol. Lillian and Jacob attended graduate school and professional seminars as part of the REU program, which culminated in a presentation to Columbia NSF-sponsored Research Experience for Undergraduates (REU) peers and researchers. The CIAN Young Scholar High School Research Program occurs over the course of the summer (although students are also encourage to apply for the school year). Students have a unique opportunity to enter a top-tier research laboratory and encounter the research process first-hand. Placed with a mentor, the student pursues a designated project and develops a research poster to present his or her progress. Learn more about the Young Scholar High School Research Program & how to apply. 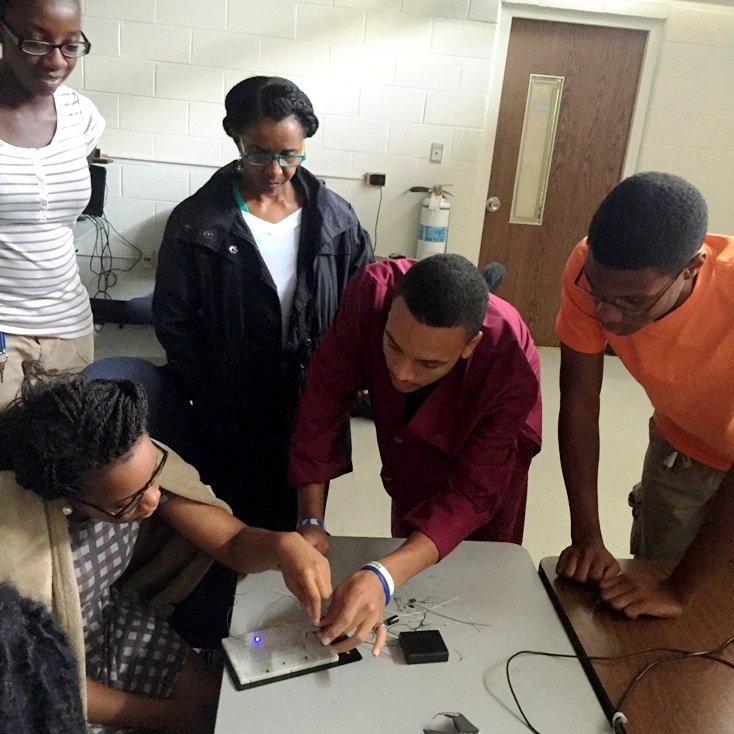 At Tuskegee University, four students in grades 10 to 12 from Booker T. Washington High School participated in the CIAN sponsored summer REH outreach program (Young Scholars Program) from June 8 to July 3, 2015. 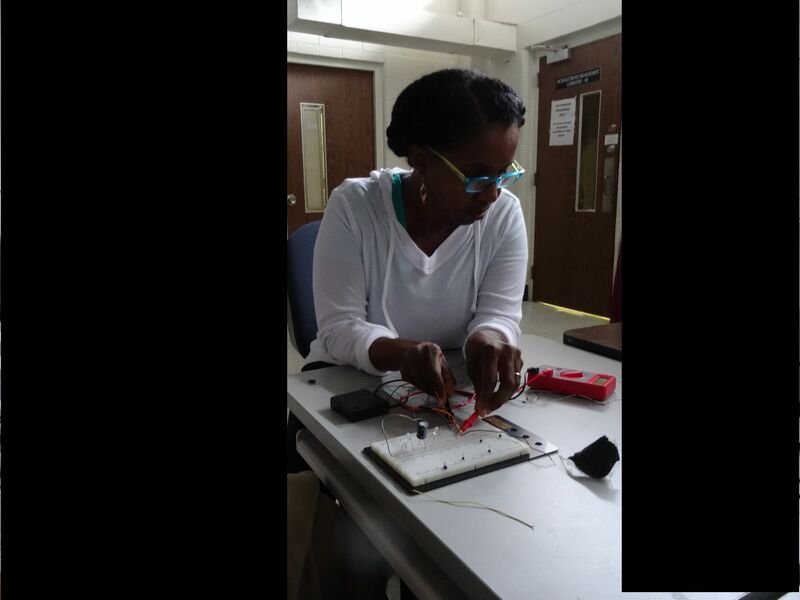 They conducted research on two projects at the Microelectronics Laboratory at Tuskegee University under the guidance of CIAN faculty Dr. Li Jiang, Dr. Naga Korivi and CIAN master’s and undergraduate students. Two reports and two posters were produced as a result of the research activities. The projects are, “Optical waveguides from 3D printed templates” under the supervision of undergraduate research assistant Alexis Pruitt and “Optical lens from 3D printed templates” under the supervision of undergraduate research assistant Steven Gaillard. The high school students received lab training from research associate Lamont Henderson and their project supervisors as well as many other training and educational opportunities provided by the program. Columbia hosted one Young Scholar High School Researcher student from Union County Academy of Information Technology. 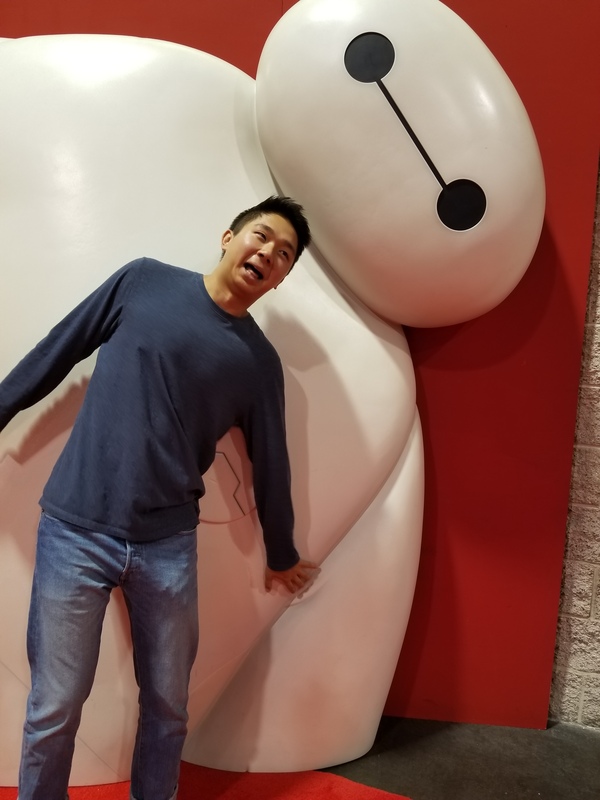 He spent the summer learning about the research process and participating in a research project in Dr. Gil Zussman’s laboratory under the mentorship of graduate and undergraduate students. His project focused on improving the design of a web-based tool for the dynamic presentation of simulation results. The project resulted in a demo that showcases routing in node and the hope is that in the future, there will b other discoveries made to connect the angular front-end to the node back-end of the website. 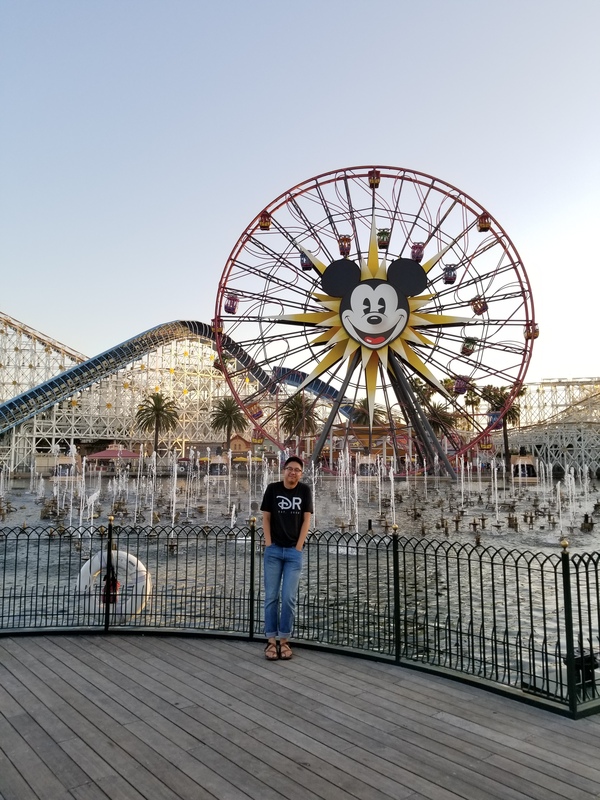 CalTech’s Young Scholar’s program is newly implemented in the laboratory of Dr. Axel Scherer and branches off of success had with the CalTech Research Experience for Teachers (RET) program. 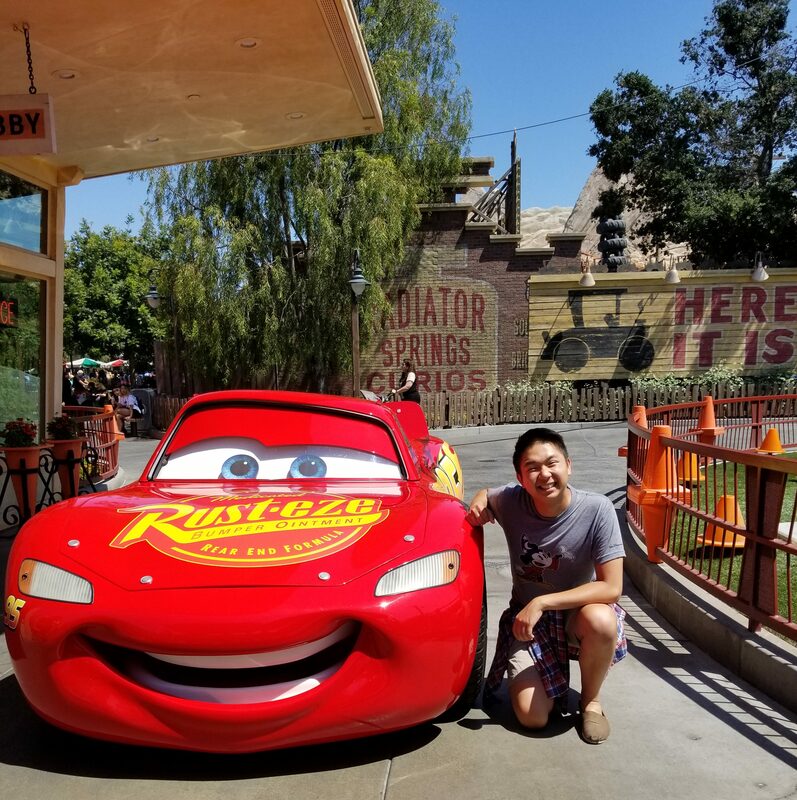 Previous RET teacher, Keith Russell, brought his experience in the lab, Summer 2013, straight to his students in the classroom as well as carrying out regular visits with his students to the CalTech laboratories. This summer, two students of John Muir High School were selected to participate in the five-week program. Three weeks were spent doing labs now used in an undergraduate semiconductor fabrication course to give the students experience with nano-fabrication. For the last two weeks the students carried out their own research project. As a final note, CIAN would like to thank the many faculty, staff, and students that make these programs possible. Without their dedication and drive these programs would not have such a significant impact across so many students and educators around the country. Thank you. This summer’s participants came from all over the USA! Why a summer at Tuskegee? I am a 6th grade middle school science teacher from Greenville, South Carolina, at Greenville Early College, “Home of the Eagles”. 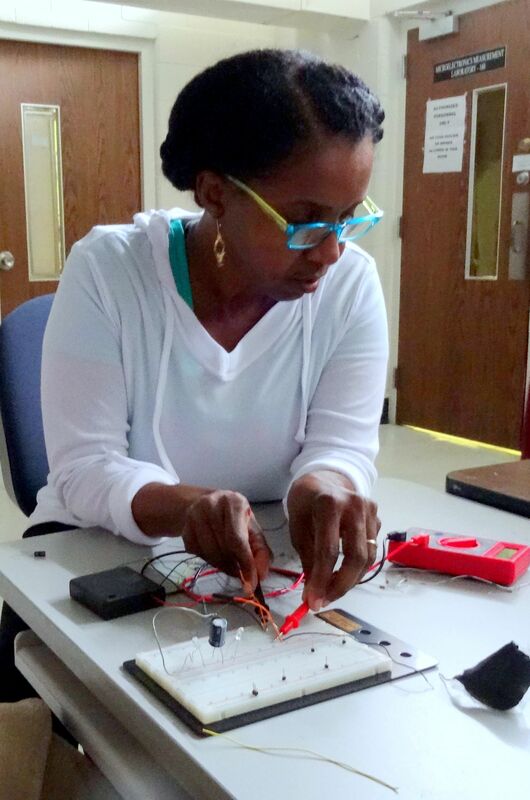 I wanted to be here at Tuskegee University; to observe and learn from Dr. Korivi and Dr. Jiang’s Microelectronics’ lab, in hopes of engaging my students this year. My goal is to infuse aspects of the lab’s research in my projects planned for this school year. What an experience thus far! Designing wave guides to control an optical path, which will result in my students’ use of diodes for their projects this year. New materials for capacitors, where my students can look to the future for outerwear to charge their cellphones and iPods.